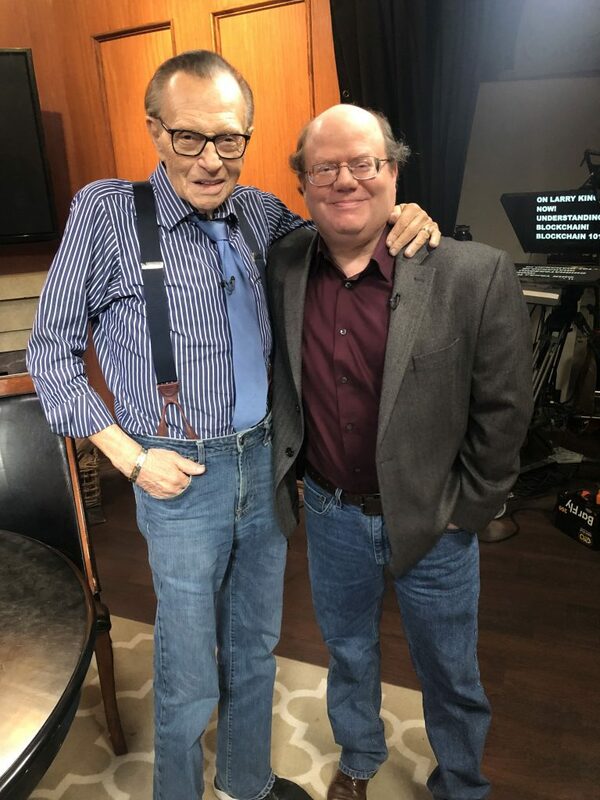 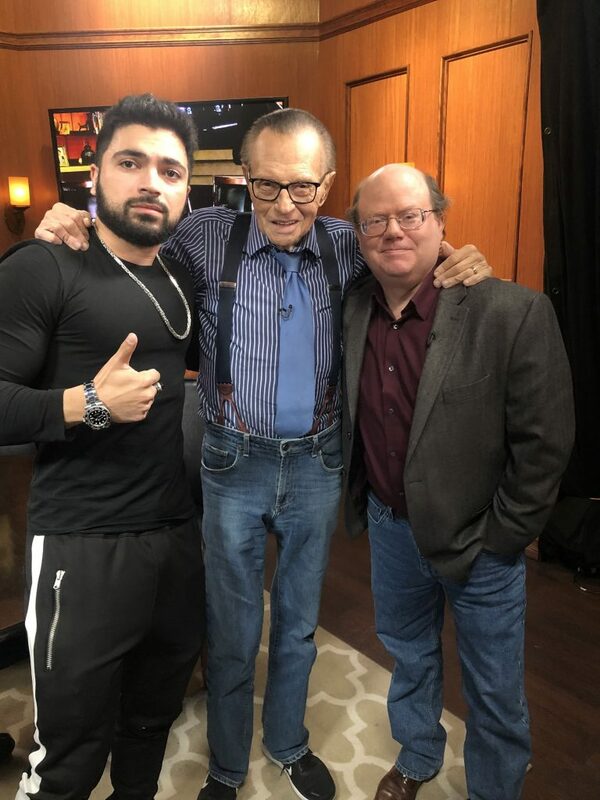 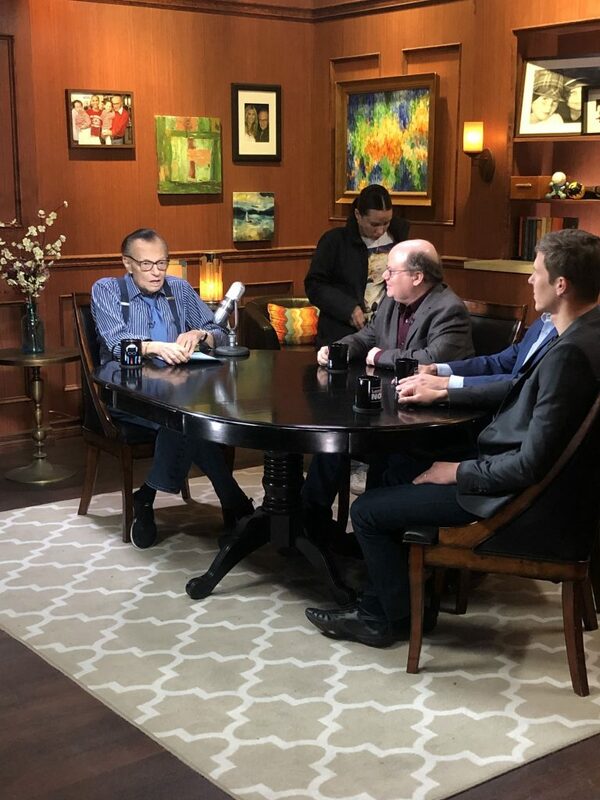 Today I was on Larry King Now (his Hulu/YouTube/RT program, similar to the old CNN "Larry King Live"). 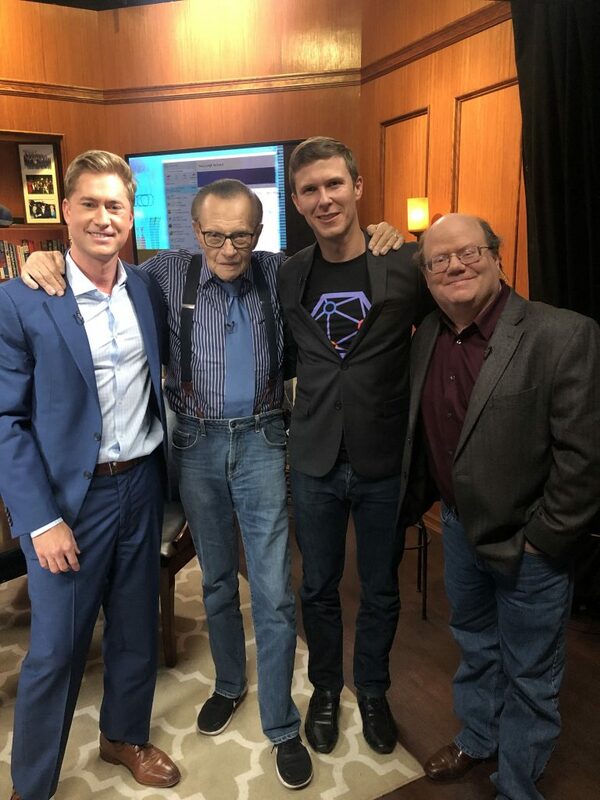 I was on a half-hour panel about blockchain with XYO's Markus Levin and Eric Tippetts of NASGO. 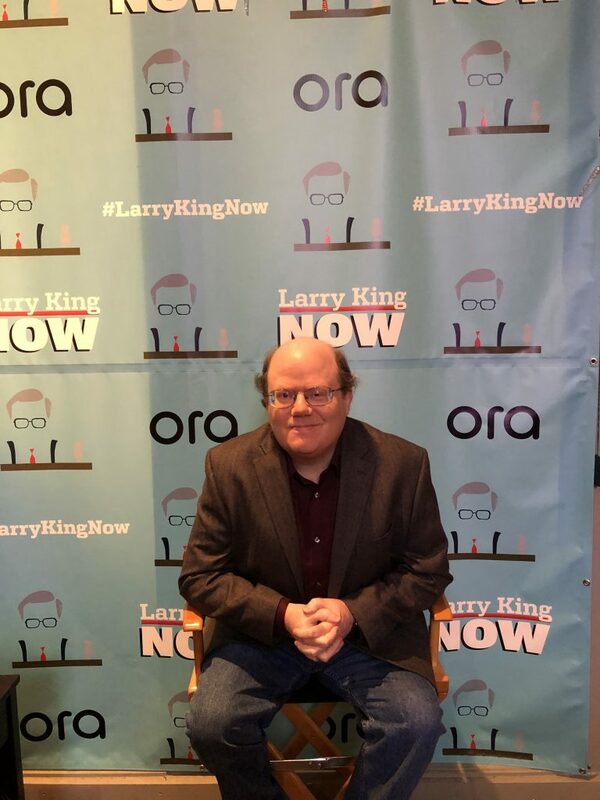 It's due out March 1.